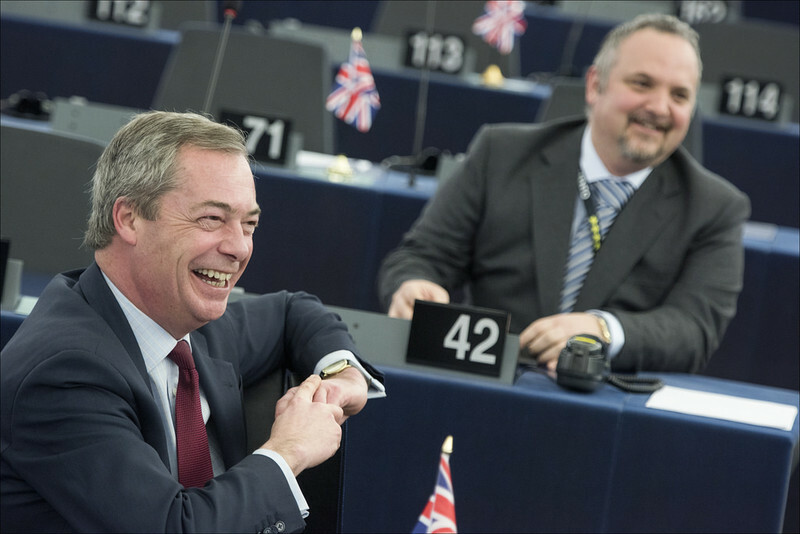 Internal moves are being made to swiftly dethrone British MEPs that chair EU parliament committees and other top seats in the assembly. 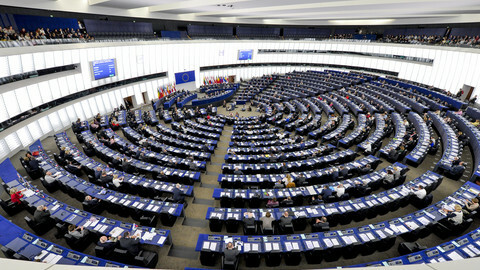 Three MEPs from the UK each preside over a committee in the European Parliament. Another three co-chair committees, one is a so-called quaestor (a senior administrator), and seven others are presidents of delegations to third countries. All are likely to lose their posts in the next six months. 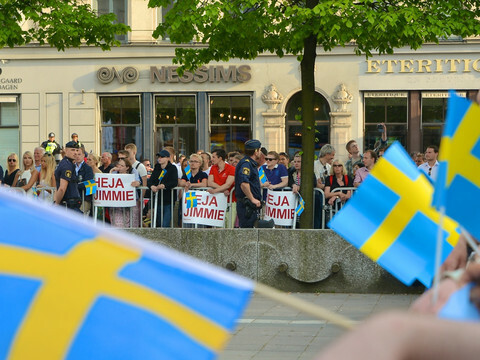 The threat was highlighted in a resolution adopted by the assembly on Tuesday (28 June). It noted, among other issues, that the parliament will "enact changes in its internal organisation" following the UK's decision to leave the EU. The parliament was in any case due for a mid-term reshuffle of the senior posts in January. The expectation is that the Brits would go at this point at the latest, but an EU parliament source told this website there is a chance they would stand down more quickly. "I have the feeling it will be sooner," the source said. Committee coordinators are set to discuss the issue next week. Another part of the calculation is that the parliament’s current mandate ends in mid-2019, but the UK is expected to leave by the end of 2018. 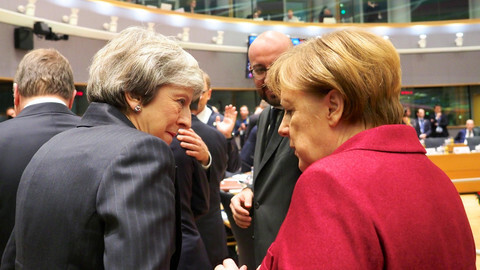 That date comes from UK prime minister David Cameron’s announcement that it would start exit negotiations in October and from the EU treaty, which foresees exit talks that would take two years. 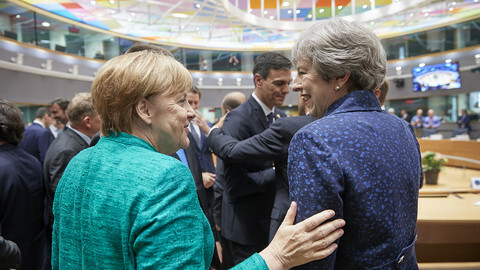 "If the UK is going to leave in a maximum of two years, that means that these people would not finish their term [if they were to remain chairs or co-chairs]”, said Pedro Lopez, the spokesman of the centre-right EPP group. The EPP is the biggest group but has no British MEPs. The second largest group, the centre-left S&D has 20. Among them is Claude Moraes, who chairs the powerful civil liberties committee. The group also has Linda McAvan, who oversees the committee on development. 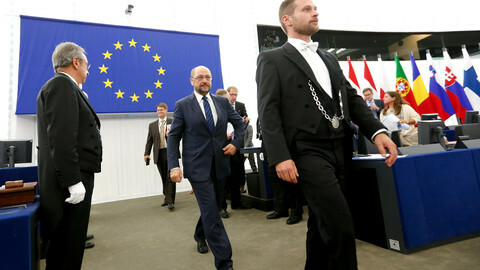 The Socialists struck a different note to the EPP in terms of early British departures. "This mandate of five years is what needs to be respected irrespective of whatever discussions about Brexit going on," said the group's spokesperson Utta Tuttlies. The European Conservatives & Reformists group (ECR) will also lose out. The group has over 70 MEPs, of which 21 are British. They stand to lose Vicky Ford as chair of the committee on the internal market and consumer protection. "They have a mandate and will continue to fulfil that mandate until the UK is no longer a member of the EU, whenever that may be," the ECR group told this website. British committee vice-chairs include Afzal Khan (S&D), Nirj Deva (ECR) and Derek Vaughan (S&D). Catherine Bearder from the liberal Alde group is one of five quaestors. The Brexit situation is also causing broader frustration. 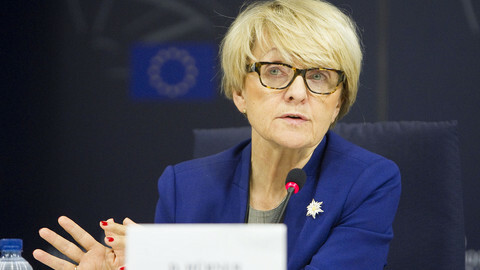 Polish centre-right MEP Danuta Huebner, who chairs the committee on constitutional affairs, told reporters on Monday that Brexit has complicated parliament's legislative agenda. 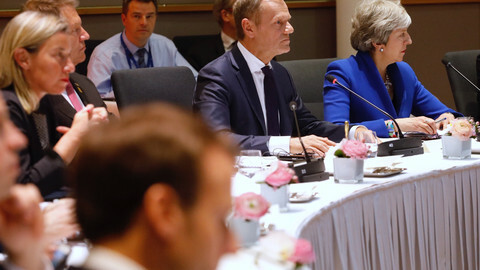 "We are worried because we are now in the period of where we are making long term planning of many European actions," she said. She noted the mid-term review of the multi-annual financial framework and EU budget after 2020 as examples. Question marks also remain over British MEPs who lead legislative files. Around 10 are so-called rapporteurs. Unable to steer their files through the EP due to loss of political authority, some may consider stepping down, as Ian Duncan from the ECR group did already. He is no longer the lead on the EU Emissions Trading System. Another big file is being handled by Timothy Kirkhope of the same group. Kirkhope oversees Eurodac, the new EU asylum database, and the European Criminal Records Information System. The ECR’s Vicky Ford is dealing with the firearms directive and Dan Dalton, from the same group, is working on vehicle emissions. Under current rules, English must be dropped when UK leaves a senior MEP said. Ireland or Malta could add it back in if EU law is changed. German, Italian, and Polish MEPs top a ranking of the most influential euro-deputies compiled by VoteWatch Europe.